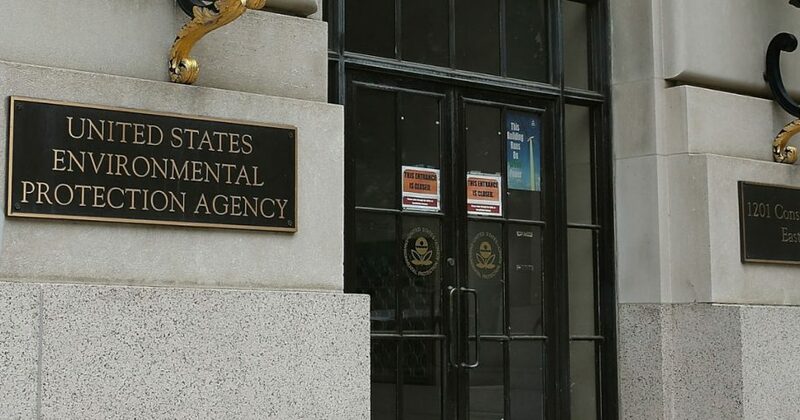 EPA officials said AP’s story “was not only wrong, but contrary to information provided to the reporter by the EPA press office in response to her inquiries.” EPA officials welcomed the correction and said media outlets who parroted AP should do the same. “If you used AP’s inaccurate reporting from October 2nd on EPA’s radiation standards you should want to immediately correct your stories to stop the spread of alarming misinformation,” the EPA said in an emailed statement sent Wednesday. This change, AP noted, “could lead to higher levels of exposure for workers at nuclear installations.” AP admitted that while the policy change did not explicitly mention “radiation,” it quoted University of Massachusetts toxicologist Edward Calabrese. Calabrese is a critic of EPA’s use of linear no-threshold model championed by environmental interests. Calabrese’s research has called into question this modeling when it comes to radiation, and he’s suggested that low levels of radiation may even bring some health benefits. But that was after it made waves across the media. The AP story was picked up by NBC News, which still has the uncorrected version on its website as of Wednesday afternoon. PBS News also re-published the AP article, but still hadn’t corrected it. Esquire magazine repackaged the AP story with the sassy headline: “Getting Radiation Poisoning to Own the Libs.” The magazine’s summary of AP’s article still has no correction. AP’s report is actually referring to a transparency rule EPA proposed earlier this year that would require the agency to include a wider range of public health models when crafting regulations. It would not eliminate linear no-threshold modeling as the AP’s initial reporting implied. This isn’t the first time media outlets claimed EPA was weakening radiation standards. Bloomberg News reported about one year ago EPA was “weakening radiation safety levels” based on documents unearthed by an environmental group. However, the document Bloomberg relied on in its report was a planning document, not a regulatory one, that drew on guidance released in the final days of the Obama administration.